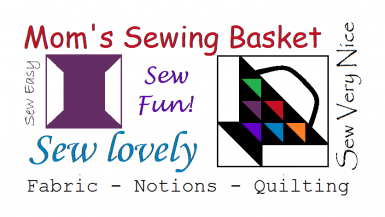 "A Home For Your Creativity"
Our mission is to provide a nurturing environment for our customers so they can make the most of their sewing hobby. We provide fabric, notions, sewing machines as well as longarm quilting services. There is also a large sewing area where our customers can take classes and work on their projects. Please stop in and see what we have to offer.